Date: Wednesday 2nd November 2016, 09.30 a.m. - 18.30 p.m.
A full day excursion to the Asinou UNESCO WHL monument will be organized exclusively for the EuroMed2016 participants. Luxury fully insured air-conditioned buses will transfer the participants to the church, which is located 45km away from the Cypriot capital, Nicosia. There, the participants will be provided a tour about the history and the evolution of the church through time. The tour will be carried out by the fellows who are actively involved in the Marie Curie Initial Training Network for Digital Cultural Heritage (ITN-DCH www.itn-dch.eu) and have studied the Asinou monument as part of their research training. This presentation is considered to be part of the dissemination and outreach of their research results. most important military base of the north-eastern Mediterranean. 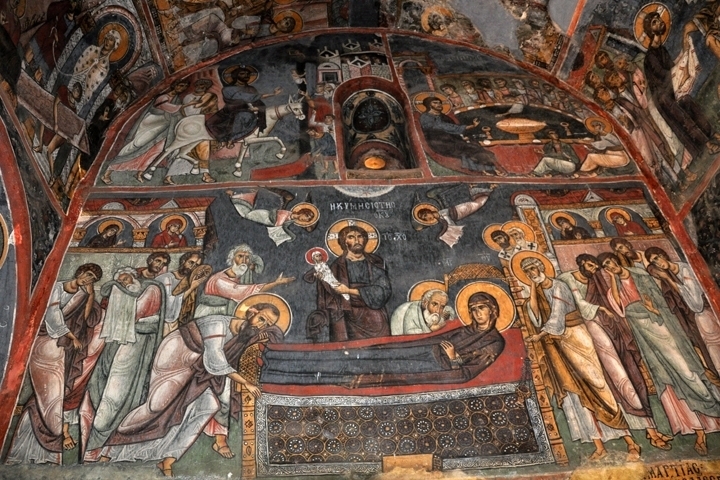 amongst refugees from Syria to Cyprus mourning the fall of Acre in 1291.
considered to be some of the most important remains of the Byzantine painting. examples of various trends of Byzantine and post-Byzantine monumental art, from the 11 th to the 19 th century. 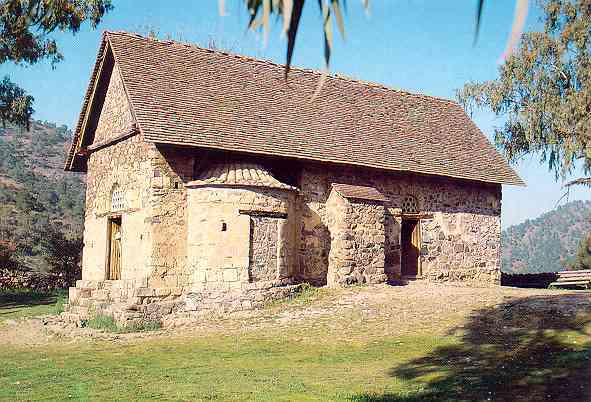 interior of the monument make the Asinou church one of the top sightseeing of Cyprus.